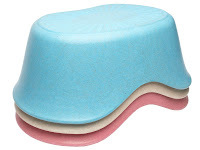 From chairs to toilet seats, there is no need to opt for the traditional hard plastic seat that will be stuck in a landfill forever, because there are many alternatives available. Both have advantages, and in the end we used both. 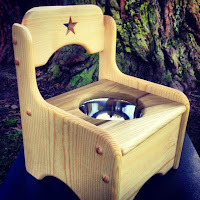 My husband built her a chair complete with a removeable stainless steel bowl that we used in the beginning, which was great because when it took her 30+ minutes to go at first, I was not stuck in the bathroom all that time waiting. She could sit in the living room and go, and I could get things done in the meantime. However, once she started to go very quickly, I began to ask myself why I was still cleaning up pee and poop out of a bowl, when I could put her on a toilet? So the chairs are nice when they take a long time to go, because you can put them anywhere, but the obvious bonus of going on the toilet is the only thing left to clean up is a heiny. This is the chair that my husband used as inspiration for our chair. 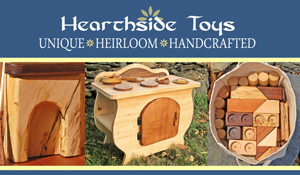 While we did not used the chair from Heartwood Natural Toys, we did love the chair my husband made. I love that there's no plastic whatsoever, and if ever their was a potty seat that could be considered an heirloom to pass down in the family, this is it! 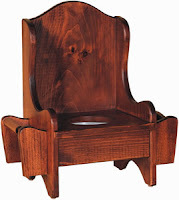 Available in numerous stains and finishes, this seat is again, another heirloom quality seat that could be passed down and used by future grandchildren. It even comes with a book holder and toilet paper holder. I like the book holder idea, as that is how we occupied my daughter in the beginning when she'd sit there forever waiting to go. 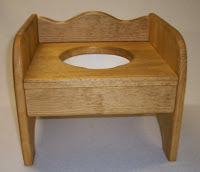 The Wonder Wood Shop on Etsy had a variety of styles of potty chairs, from more elaborate designs similar to the Amish chair above, to this simple, space saving design. It comes in several finishes, including white. Still can't part with the idea of using a plastic potty chair? 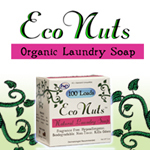 BecoThings has you covered! The material is a plastic replacement made from plant waste material. 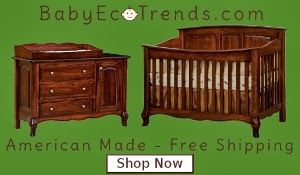 They are approximately 80% bamboo fibers and rice husks, mixed with a resin to bind the fibers. When buried in a moist, warm environment like a compost heap or underground, the BecoPotty will break down and fully biodegrade in approximately 2-3 years. 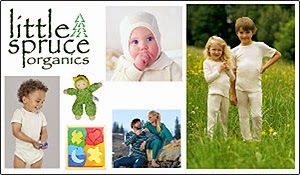 They are well reviewed and available here in the US, in 3 different colors. 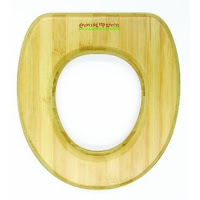 For those who prefer a seat to slip onto their own toilet, this little seat is made of pesticide free bamboo. 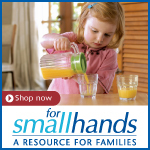 No plastic or foam - a great affordable option! 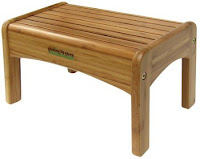 While a quick search on Etsy will provide you with hundreds options for wooden step stools that can even be personalized, there is also this bamboo one by Ginsey from their Growing Up Green collection.